Mali has an estimated population of 19.7 million of which 47% are under 15. teh country’s GDP has been growing by n average 5% per annum over the past few years. Agriculture. 2 main rivers flow through Mali (Senegal and Niger rivers) providing the coutry with the highest potential in irrigable land of the West African region. 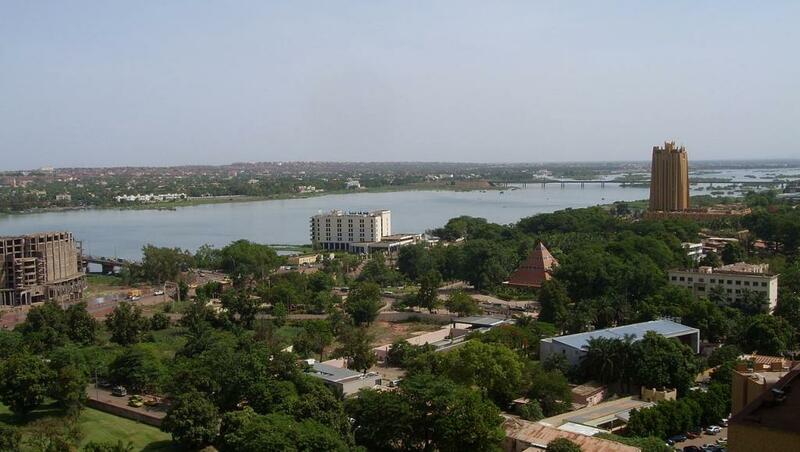 Mali displays a value of 300 days of sunshine per annum. Mali has simplified company formation procedures through the creation of a one-stop-shop. The Agency for Investment Promotion (API) is a Mali’s one-stop shop for company formation and investment promotion. The API serves both Malian and foreign enterprises of all sizes. The country has also carried out a series of tax reforms such as the total exemption of tax over a 30 year-period for companies based in Mali and exporting at least 80% of their production. Focus Ventures helps you seize business opportunities in Mali from fact-finding trips to business partner search. Let’s talk.